Inspired to go into the medical field by her grandmother, Dr. Sharpe first started out as an internist before switching over to the field of dermatology. In 2012, she made another big leap and opened her own practice. She specializes in treating complicated skin diseases in both children and adults. In addition, she performs skin cancer surgeries, ethnic skin diseases and cosmetic dermatology. 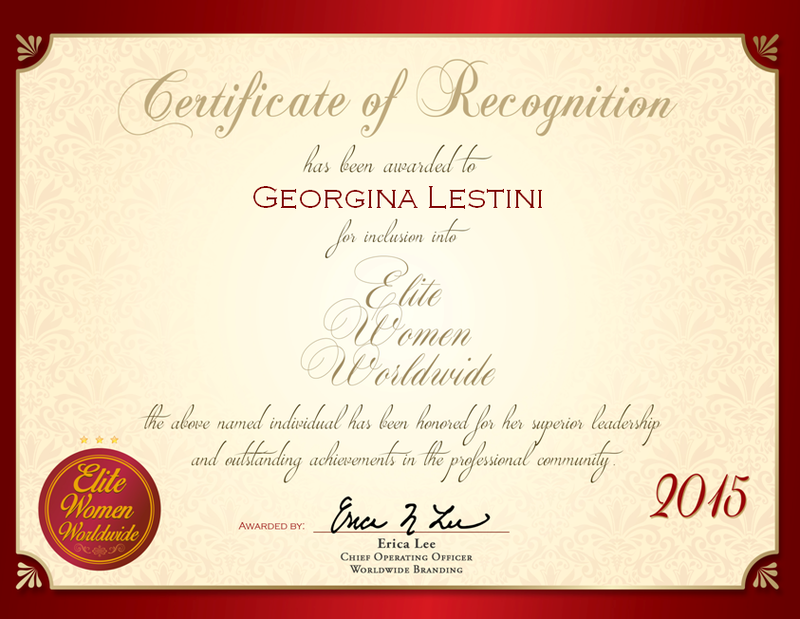 She consults with clients on how to live and age gracefully and naturally. On top of running her own practice, she is a professor of dermatology. 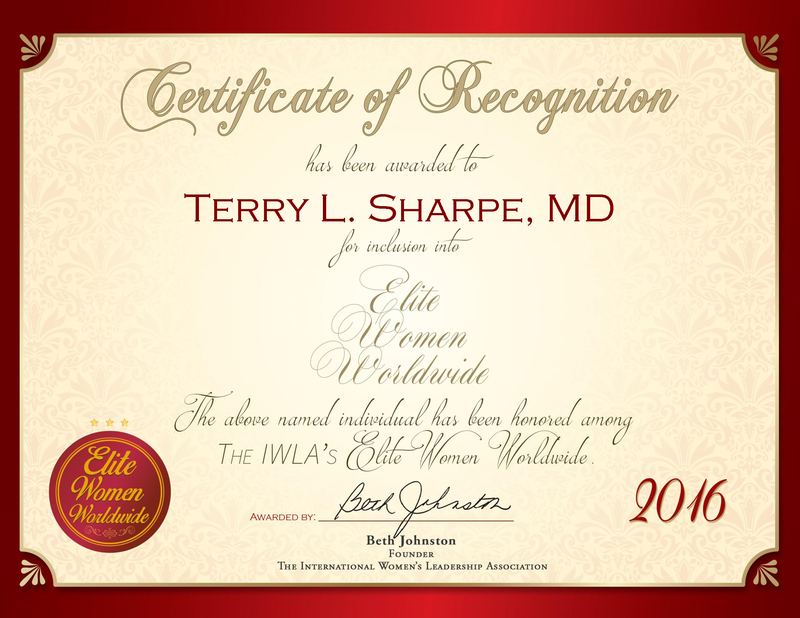 Dr. Sharpe prepared for a career in medicine by earning a bachelor’s degree in human biology at Stanford University. She continued at the University of California, San Francisco to earn an MD in medicine. Originally following the path of internal medicine, she attended Boston University for the internal medicine residency program. After Boston University, she pursued the dermatology residency program at Emory University. 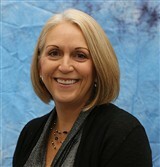 She became board certified in dermatology from the American Academy of Dermatology in 1985. In addition, she maintains affiliation with the organization and keeps up to date with the latest technology in the field. She was named America’s Top Physician in 2011, America’s Top Dermatologist in 2009, the Best of Stockbridge in 2009 through 2011 and the Woman of the Year in Health Care award in 2009.